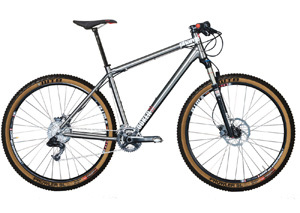 Regardless of Which Way You Turn, You’ll Choose the Charge Cooker 29er Mountain Bike! Everything You Could Ask for in a Mountain Bike – If you’re seeking a hardtail type bike, then you’ll definitely like the Charge Cooker 29er mountain bike. This hardtail bike is both quick and nimble on pavement and is adept at handling, bumpy, cross-country tracks. That’s because the Charge 29er MTB features a front suspension system, is lightweight, and provides streamlined pedaling on smooth terrains.